OTTAWA, ONTARIO–CNNRF, (Marketwired – Jun 19, 2017) – CannaRoyalty Corp. (CSE:CRZ)(CSE:CRZ.CN)(CNSX:CRZ)(OTCQX:CNNRF) (“CannaRoyalty”) is pleased to announce that it has executed a binding term sheet with a Canadian institutional investor (the “Investor”) to complete a $12 million financing and form a joint venture (“JV”) to finance opportunities in the Canadian cannabis market. The financing is expected to be comprised of a revolving $12 million secured credit facility with a three year term, of which $6 million will be advanced on closing. The proceeds are expected to be used for specific opportunities that CannaRoyalty is pursuing for production and/or processing assets, as well as general corporate purposes. The facility will bear interest at an annual rate of 10%, payable quarterly in cash or CannaRoyalty shares. 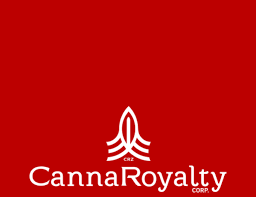 In addition, CannaRoyalty warrants have been issued to the Investor today, which will entitle the Investor to purchase 1.8 million CannaRoyalty shares at an exercise price of $2.05 per share for a period of three years after closing. The JV is expected to be launched following the closing of the financing and will focus on investment opportunities in the rapidly growing Canadian cannabis market. The Investor is a Canadian institutional investor who will fund and manage the JV. 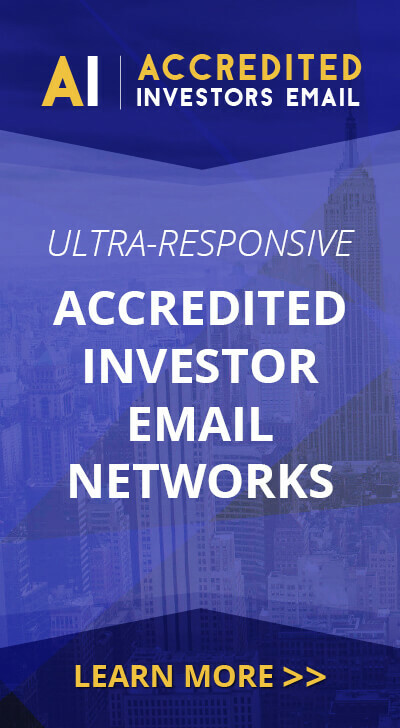 CannaRoyalty will leverage its relationships and investment pipeline to identify and refer attractive Canadian opportunities such as production assets, property and equipment to the JV and also assist the Investor in completing due diligence and providing strategic support to JV investments. “Our focus on value-add assets in the cannabis sector has given us access to a broad pipeline of unique investment opportunities in Canada. This joint venture gives us a vehicle to participate in these opportunities while leveraging our joint venture partner’s expertise in hard asset lending. This JV will be the first in the cannabis sector and has the potential to provide a true “win-win-win” for target assets, the Investor and CannaRoyalty’s shareholders. Target Canadian assets get access to strategic capital; the Investor gets exposure to returns from highly productive assets in the cannabis sector; and CannaRoyalty attains exposure to accretive investment opportunities,” said Marc Lustig, CEO of CannaRoyalty. In connection with the foregoing, the Investor has been granted the right to nominate a director for CannaRoyalty’s Board. Closing is expected to occur by July 31, 2017 and is subject to stock exchange approval, execution of definitive documents, completion of satisfactory due diligence, and other conditions. CannaRoyalty is a fully integrated, active investor and operator in the legal cannabis sector. Our focus is building and supporting a diversified portfolio of growth-ready assets in high-value segments of the cannabis sector, including research, consumer brands, devices and intellectual property. Our management team combines a hands-on understanding of the cannabis industry with seasoned financial know-how, assembling a platform of holdings via royalty agreements, equity interests, secured convertible debt, licensing agreements and its own branded portfolio. Forward-looking statements may include, without limitation, statements regarding the completion of the debenture financing and JV, and CannaRoyalty’s expectations with respect to pursuing new opportunities and its future growth and other statements of fact.